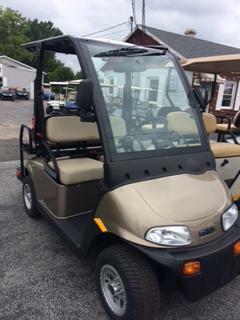 SAVE THOUSANDS AS THIS CART IS COMPARED TO THE NEW CLUB CAR ONWARD BUT WHAT A SAVINGS YOU'LL GET BY GOING WITH OUR EZGO VALOR. 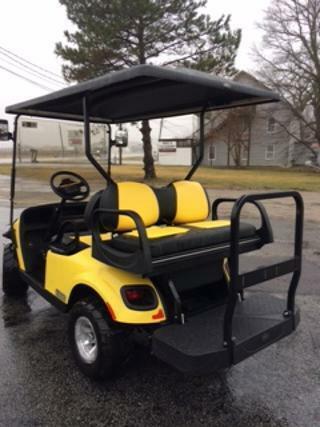 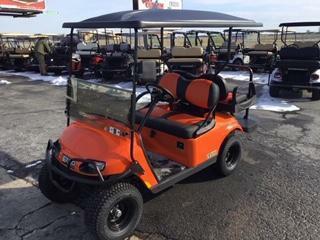 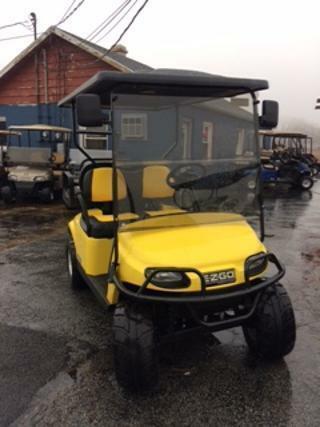 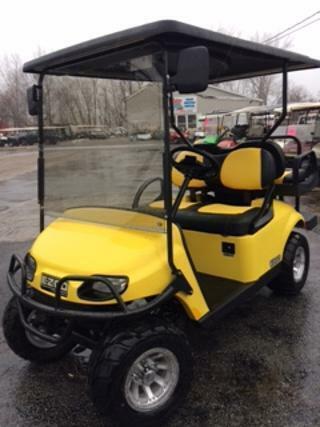 THIS CART INCLUDES AN EXTENDED TOP, FOLD DOWN TINTED WINDSHIELD, FOLD DOWN REAR SEAT WITH A HIDDEN STORAGE COMPARTMENT, FRONT BRUSH GAURD, HEAD LIGHTS, TAIL LIGHTS, HORN, TWO TONE SEATS, SIDE MIRRORS, 2" LIFT KIT AND WHEELS, AND A 12 MONTH MANUFACTURE WARRANTY. 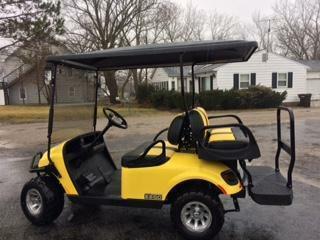 STOP ON BY AND SEE THIS IN PERSON, ITS SURE TO GET YOU NOTICED. 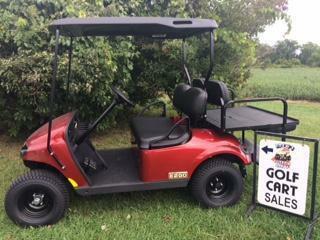 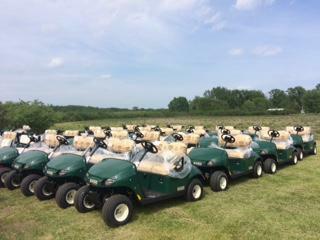 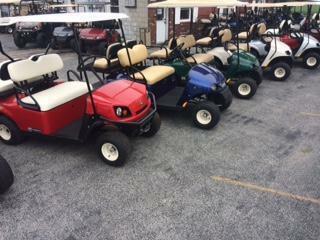 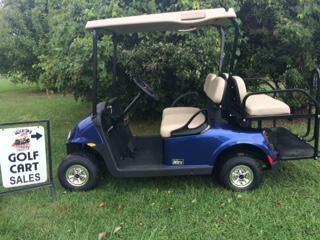 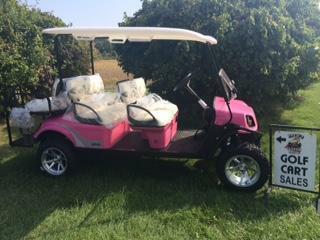 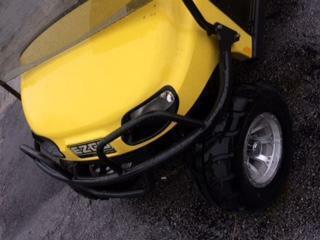 DREWS CUSTOM CARTS IS YOUR AUTHORIZED EZGO/CUSHMAN DEALER! 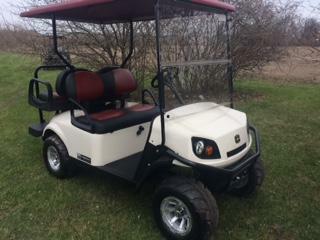 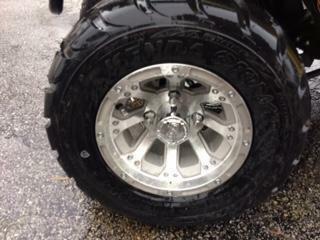 WE OFFER SPECIAL FINANCING ALONG WITH TAKE TRADES.